The WAVAN Education and Research Foundation was set up with a twofold goal. We adhere to the international standard for education in acupuncture (ICMART). 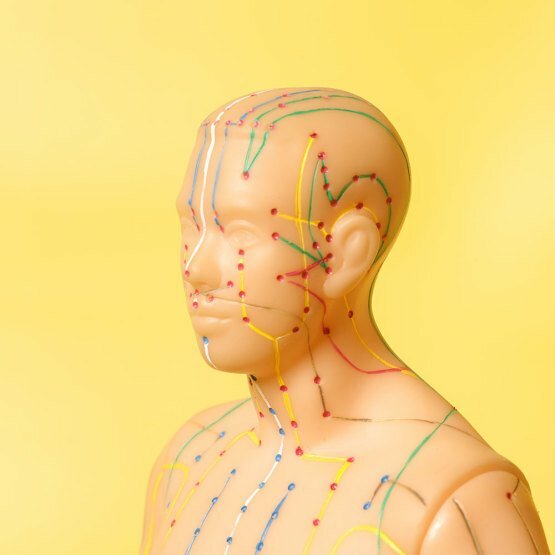 The second goal of the SWERF is to consolidate and expand scientific research concerning the effectiveness of acupuncture in various applications. SWERF works with members of WAVAN, both for the management of and for the practical execution of the tasks. Who are the doctors of WAVAN and SWERF? WAVAN manages a growing practice register of doctors who meet the quality requirements. Some of them are general practitioners and medical specialists with an additional certificate in acupuncture. Others have focused entirely on this art. The aim of WAVAN and SWERF is to further expand this register with acupuncturists and acupuncture specialists who are certified at a recognised level by the International Council of Medical Acupuncture and Related Techniques (ICMART). method. To achieve this goal WAVAN will promote and sponsor scientific research within the framework of ZonMW as much as possible, following on from research activities in the United States, England, Germany, France, Italy and China. We will also set aside part of the contributions to work on our own research.